With everything that I have going on in my life, I get a little overwhelmed sometimes. Between sports, Scouts, school, work and more, I tend to sometimes lose focus. Seems pretty likely, right? 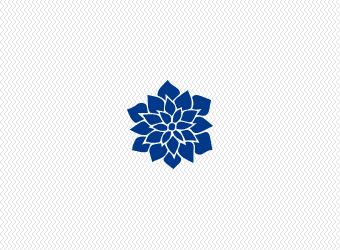 I drink iced tea every day as my source of caffeine and I love Lipton iced tea. 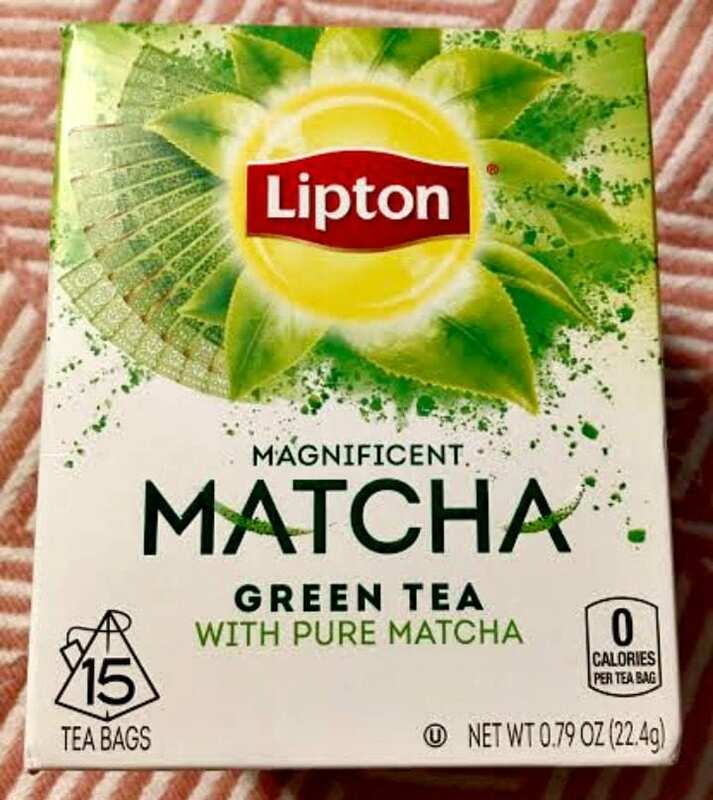 I was thrilled to try this new Lipton Matcha Green tea and I loved it so much that I added it to my daily routine. Lipton Matcha Green Tea, made with 100% natural Rainforest Alliance certified tea leaves and Matcha powder, helps you regain focus, while experiencing the smooth taste of Matcha balanced with the refreshing goodness of green tea. Legend has it that Buddhist monks used Matcha to enhance their focus for long hours of meditation, and to be alert and present in the moment.The Matcha leaf comes from shade grown green tea whose chlorophyll-rich leaves are finely ground into a brilliant green powder, prized for its abilities. Lipton's Magnificent Matcha Mint green tea is blended with pure Japanese Matcha and Mint or Ginger in pyramid tea bags. These tea blends are made with 100% natural Rainforest Alliance certified tea leaves and Matcha powder. Lipton Matcha Tea is the perfect beverage whether it is hot or cold. You can enjoy this fresh Green tea blended with pure Japanese Matcha. Each package comes in a 15 pyramid tea bag count, with heat sealed envelopes. Stock up and try a cup for yourself today! 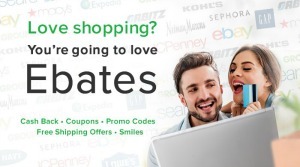 Lipton Matcha Green Tea is available in the tea and coffee aisle at Walmart or on Walmart.com. Enjoy the smooth taste of Matcha balanced with the refreshing goodness of green tea, capturing the best of what the green leaf tea has to offer. It’s a refreshing and round sip with a smooth and mellow finish. You will feel awakened and enjoy a moment of feel good in the afternoon. Trade up from your standard green tea and try Lipton’s new Matcha Green Tea – available in three flavors, Pure, Mint and Ginger. Find your moment of focus with Lipton's Magnificent Matcha green tea. Who do you know that would love Lipton's Magnificent Matcha Green Tea? I love matcha green tea. I always feel so energized after I’ve had it. It’s a great way to get through the lull of the day. 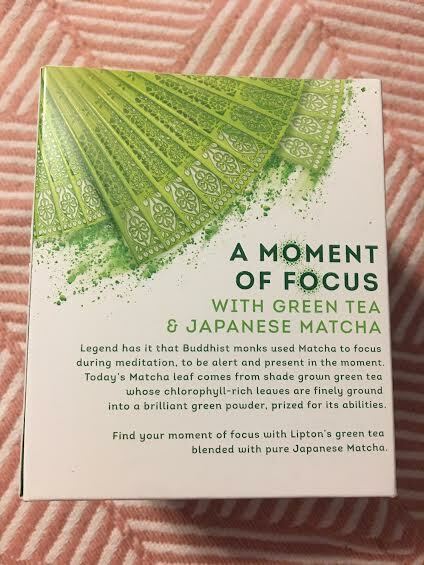 If matcha can help me with my focus, I’m all about it. I’ve never had it before, but I think I’m going to need an entire pitcher! I have been hearing so much about matcha tea lately. It is the new trend food. I need to try it because I love green tea. I’m going to have to check this tea out. It’s nice to have something easy to sip on as I wake up in the morning. I am a big tea drinker. This tea sounds good I will have to try it! I love matcha tea. 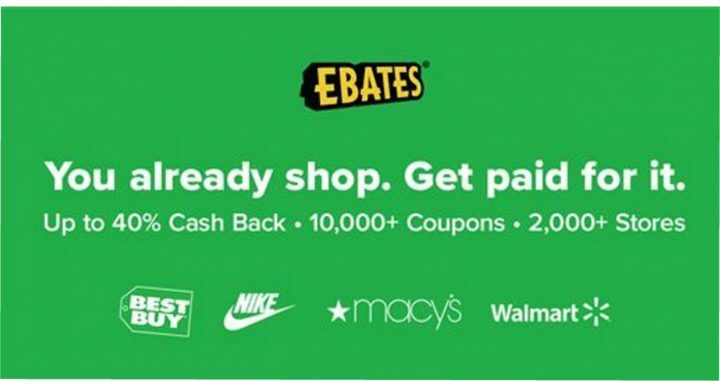 So glad to be seeing it everywhere!! My friend makes a great cup of it. My husband’s favorite drink is this green and black tea creation I came up with. I wonder how swapping our regular green tea for matcha green tea would work?! I should at least give it a try, right?! This looks so refreshing and seems to have many benefits to drinking it. I love tea so much and love trying new ones, can’t wait to try it! 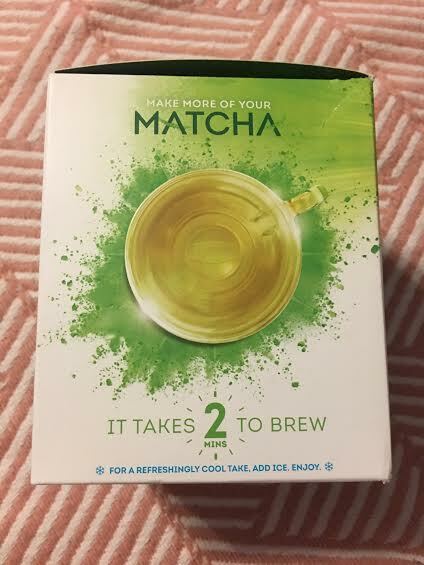 I have heard so many great things about matcha, but have never tried it myself. 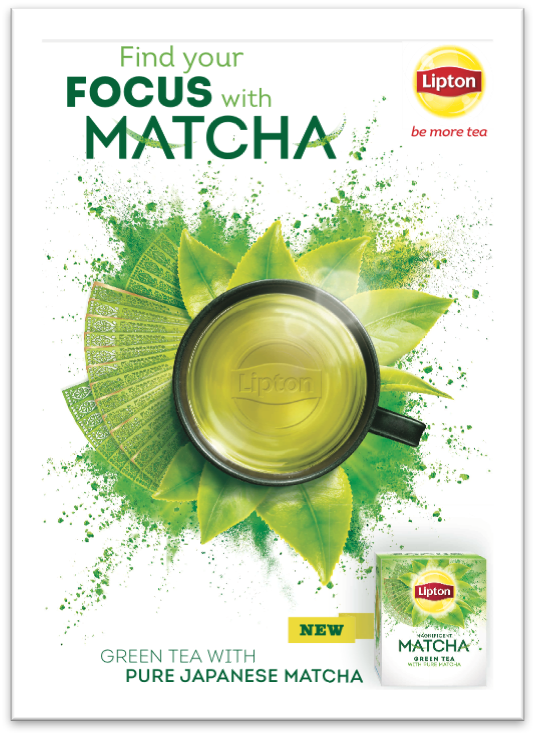 I do love to have a cuppa Lipton each day, so I’ll definitely be trying this new Matcha Green Tea soon! I’ve been seeing this Lipton matcha green tea. Would love to try it!! 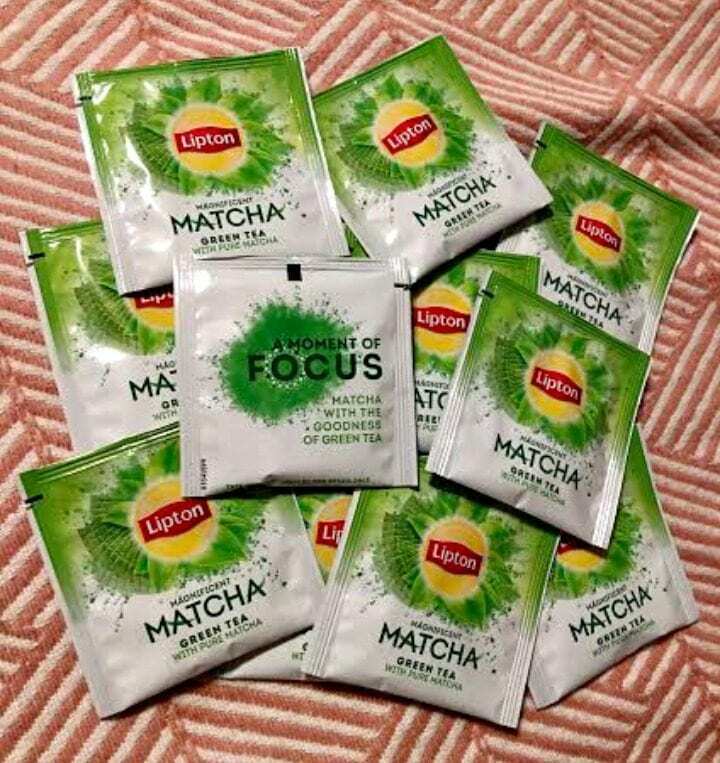 I didn’t know Lipton did Matcha. I’ll have to check it out! I just tried this for the first time and love it! Matcha is my new fav! Matcha is SO good for you! I love Lipton, so I will need to pick this up!